I have a simple policy when it comes to accepting products for review. I simply ask: ‘would I actually pay for it myself’. Usually, the answer is a resounding NO. But occasionally I get offered something that piques my interest. Like a box of goodies from Yorkshire’s highly regarded Kelham Farm Shop. 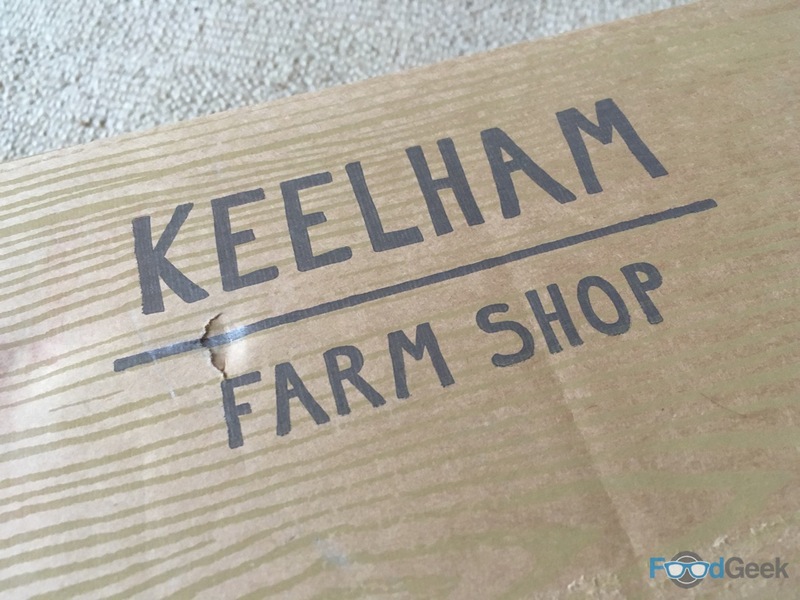 There are 24 Taste Boxes in Keelham’s range. Available to buy online and from their two shops in Thornton and Skipton. 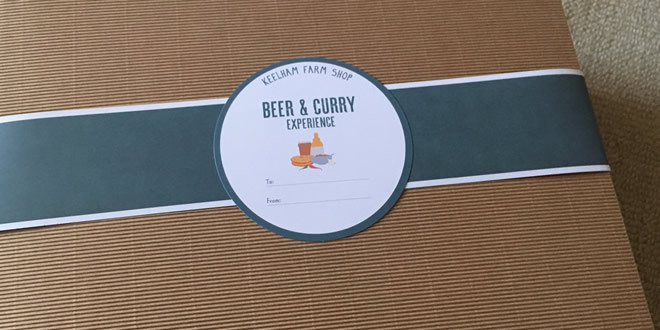 I was sent the ‘Beer and Curry Experience’ which is priced at £35. The box comes very nicely presented. 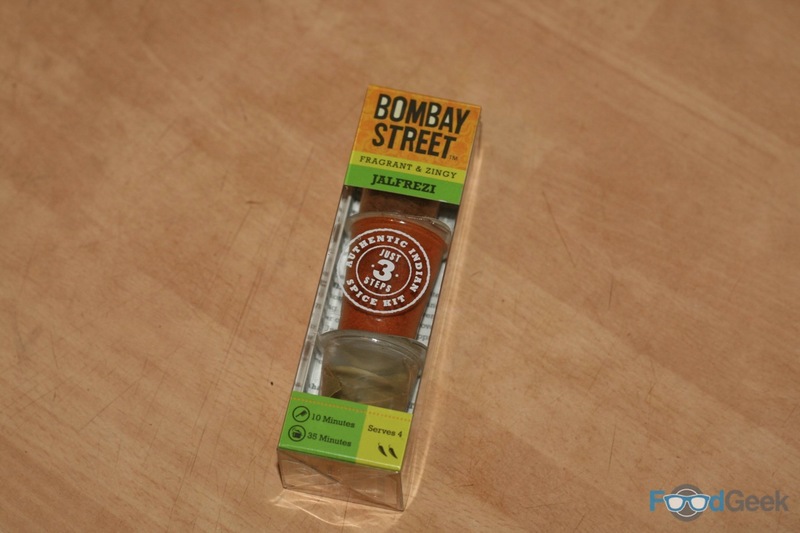 It includes four different curry kits made by Leeds-based company Bombay Street with four matched beers. The spice kits – Jalfrezi, Rogan Josh, Madras and Tikka Masala – are accompanied by jars of chutney and lime pickle and a packet of poppadoms. 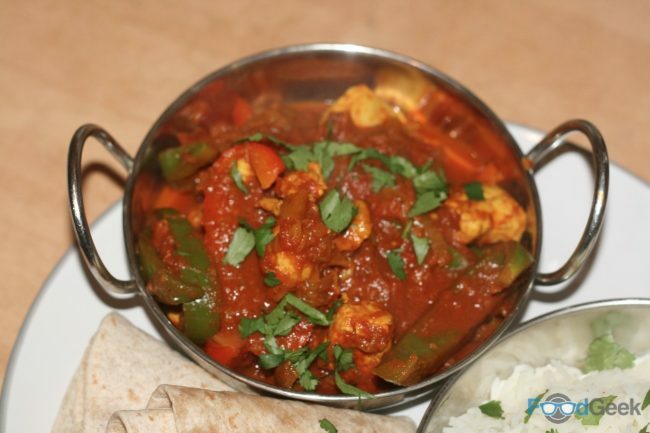 I decided to make the Jalfrezi first. 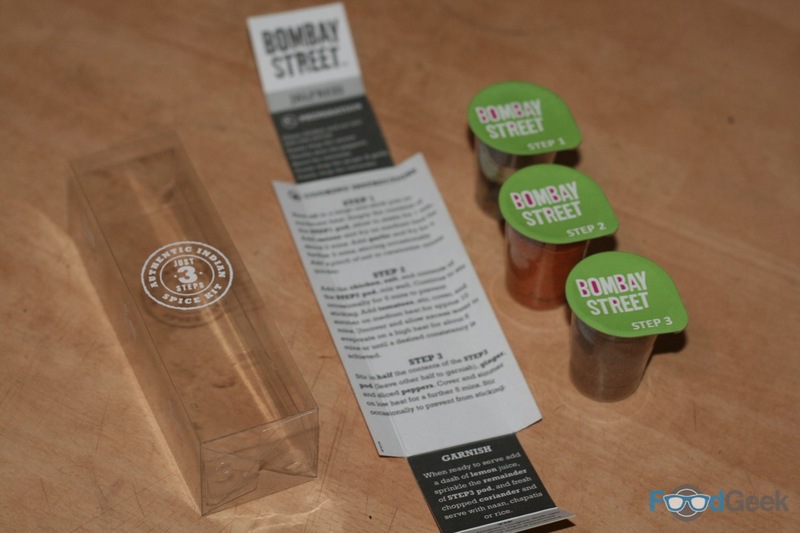 The kit contains three little pots of spices and a list of the few other ingredients required (I added the chilli myself). Along with very easy to follow instructions. It wasn’t long before I was tucking into a steaming hot, very tasty curry. 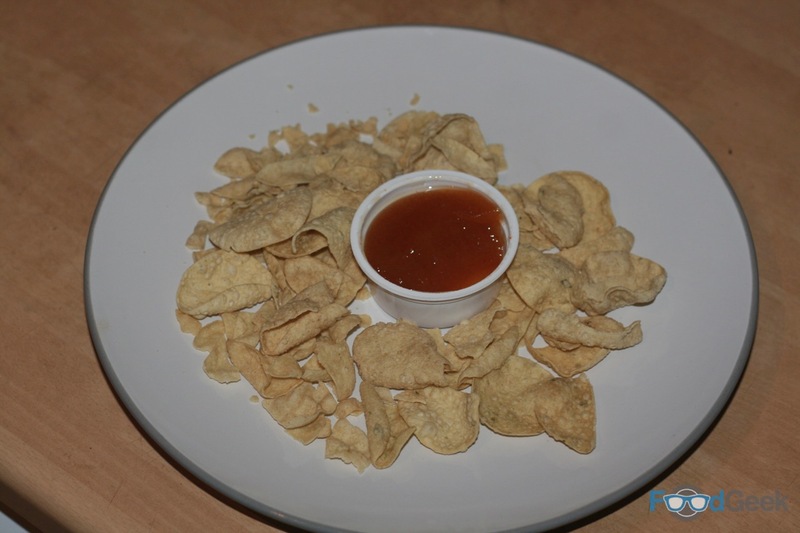 Starting with the green chilli poppadoms. Unfortunately, the poppadoms had got a bit crushed in transit. They tasted good though, I really enjoyed the green chilli kick. 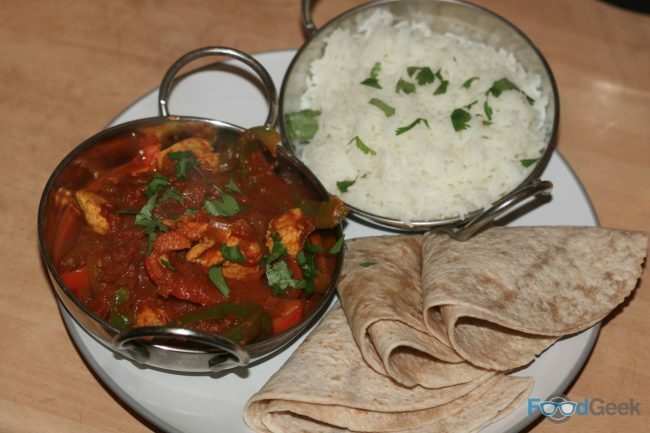 The curry turned out very well. 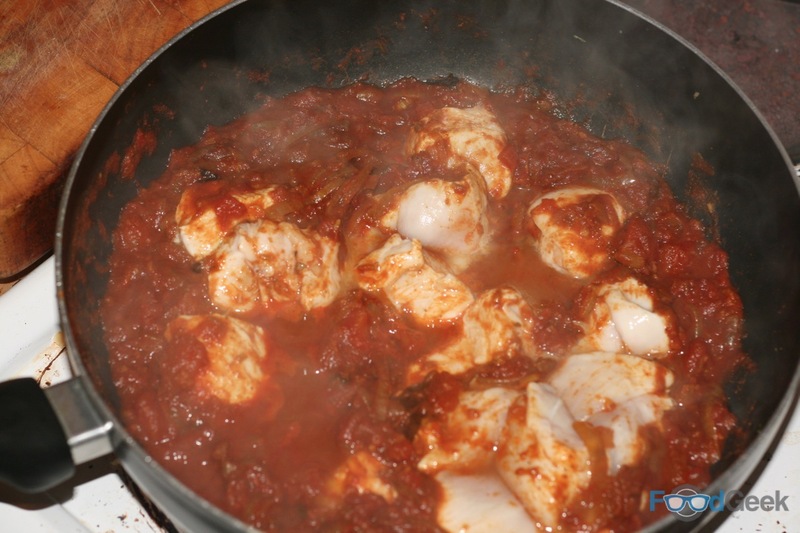 Despite being a fairly simple recipe it was rich, spicy and packed with flavour. 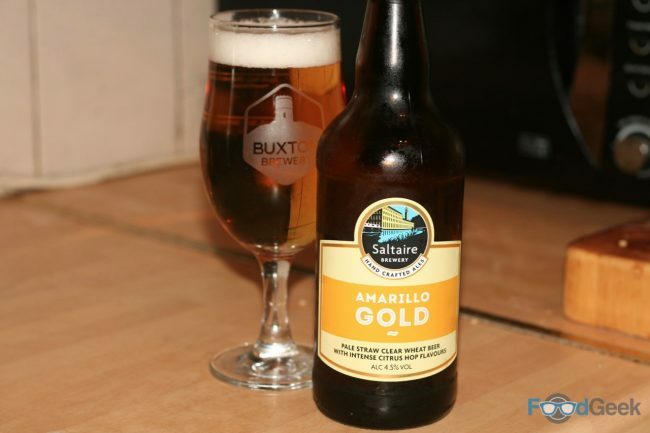 It paired perfectly with Saltaire’s Amarillo Gold. 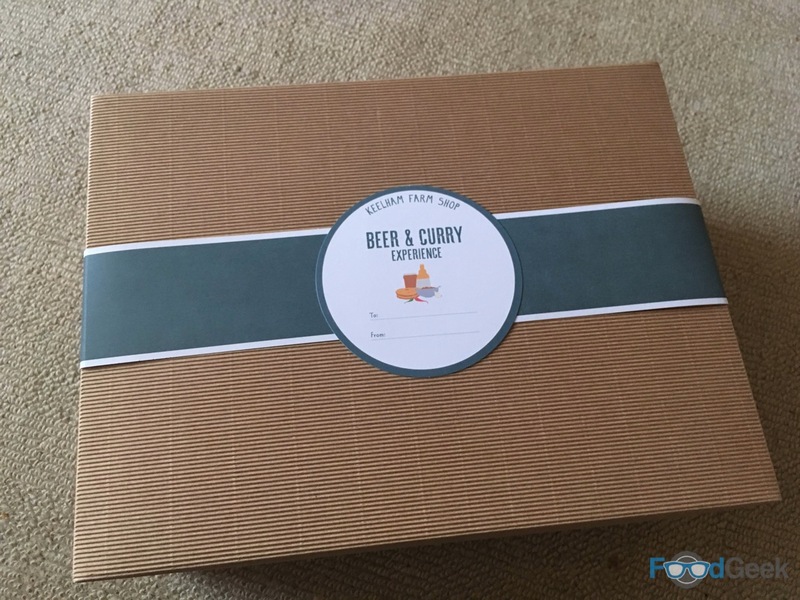 Overall I was pretty impressed with the ‘Beer and Curry Experience Taste Box’. As somebody who cooks a lot of Indian food already, I perhaps don’t need the spice kits. 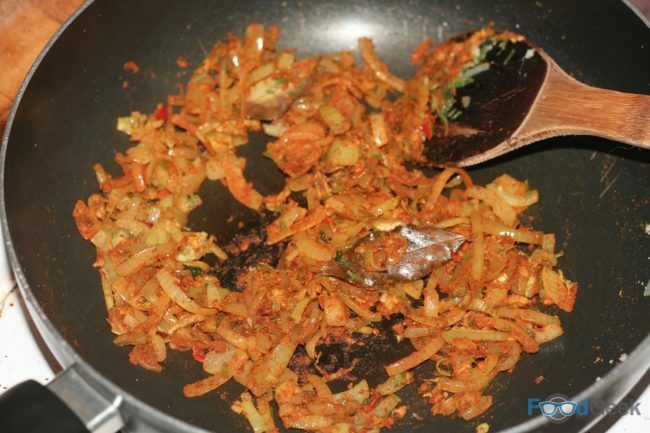 But for those who don’t, it’s a great idea to have all the dry ingredients together and a simple recipe. 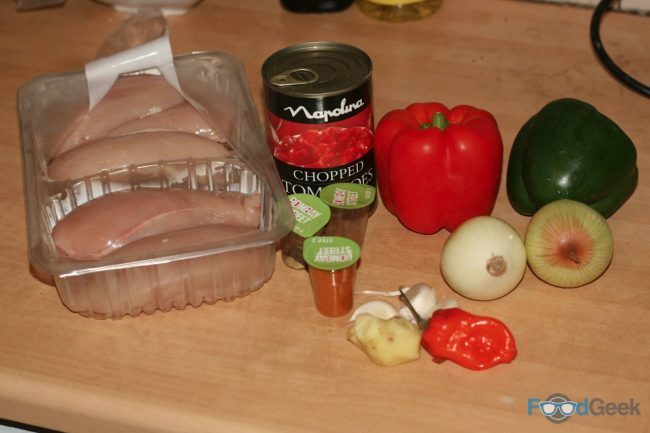 I imagine it’ll encourage lots of less confident cooks to have a go. I was particularly impressed with the presentation of the box. I’d definitely consider giving it or one of the other boxes as a gift. 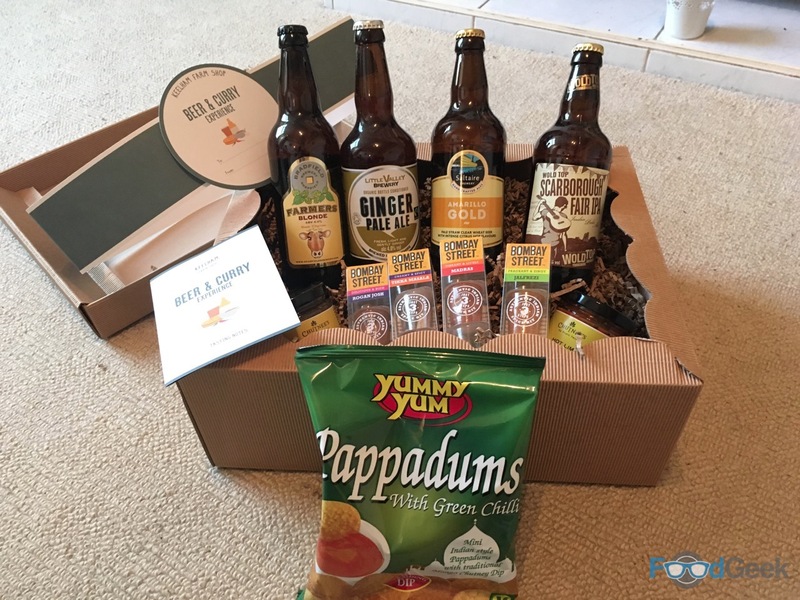 Other boxes available from Kelham Farm Shop include ‘Champagne Afternoon Tea Taste Box’, ’Yorkshire Tea Experience, and ‘A Luxury Taste of Yorkshire’. The latter comes filled with an assortment of boozy treats such as Whittaker’s Gin, made in Harrogate and Rhubarb Vodka Liqueur. Along with fruitcake, a selection of biscuits and handmade chocolates. Disclaimer: I was sent this box free of charge for the purpose of this review.